From 1 November, 2010, customs will not allow vehicles older than three years from the date of manufacture to be imported to Angola. This is not applicable for diplomatic moves. 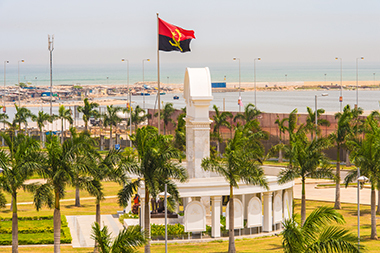 Angolan customs might be lenient for shipments sent before 1 November, but thereafter, the new regulation will be strictly enforced. Shipments containing a bicycle, motorbike, chemical products, toys, second hand vehicles, plants, food or drinks are subject to pre-inspection in the origin country. Customs will charge a fine of 100% of the CIF value, if the necessary procedures have not been followed. Diplomatic shipments are exempt from pre-inspection. An inspection will also be done at arrival. This will delay the customs clearance process.